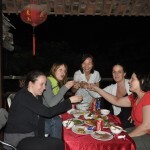 Excellent tour guides are the soul of Green Discovery Indochina service. 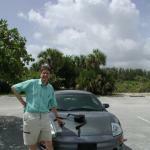 We select and arrange the most experienced tour guides for our customers, and we control the quality. Here are just some guides in Vietnam, Laos and Cambodia. My name’s Mai. 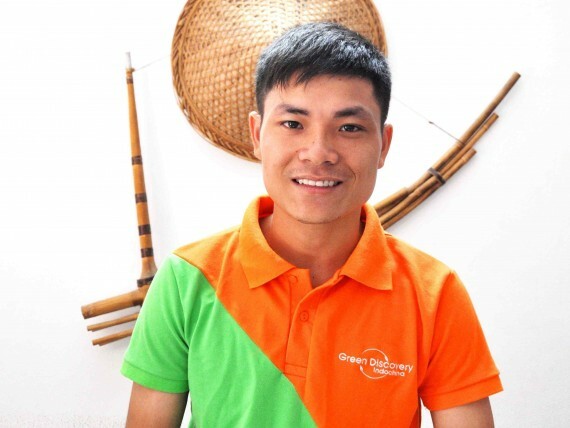 I am working as an English speaking guide at Green Discovery Indochina, I have 3 years experience working in tourism and have been exploring from North to South of Vietnam. I love Vietnam and proud of its amazing nature, a deep orient culture blended with local traditional customs and its unforgettable history. Showing them to you, our travelers, is my passion. Your satisfaction about the trip is our happiness. You will come back to visit a place when you like a place so much. Thus making you falling in love with my country is my mission. Welcome to Vietnam, we’re always open big arms to welcome you! 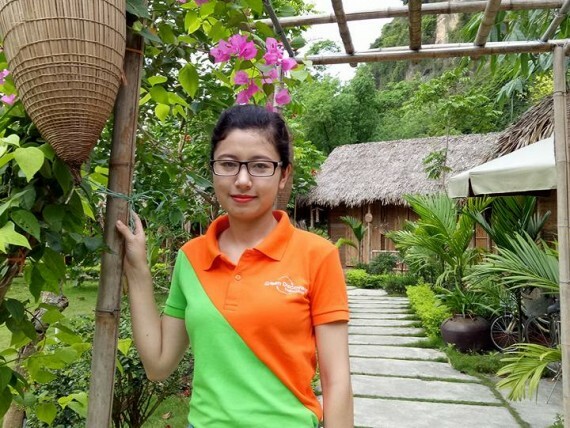 My name is Vo Manh Quyen, but I prefer to call me as “Quyen”, my hometown is middle of Vietnam. 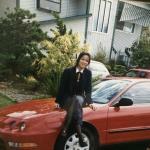 I were born and grew up in the North of Vietnam. Then I came to the South for working. 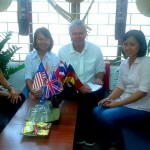 I am passionate in traveling and I understand the different cultural, people, and tourism between 3 parts of Vietnam. 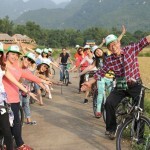 Let’s start the trip with our company Green Discovery Indochina, you will have a cheerful friendly guide! I am looking forward to meeting you! Hi everyone! 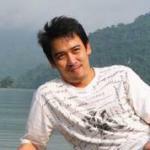 My name is Nguyen Toan Quyen, my English name is Jacky Nguyen. My hometown is Hoa Lu, Ninh Binh. 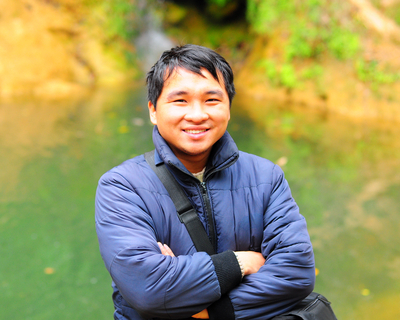 I’m very interested in travelling and spent a lot of time to explore Vietnam and is quite an expert on the Ninh Binh province which is my home town. I love sharing the Vietnamese dynasty history as well as its glorious legends with our travelers. If you are a history buff I am your tour guide! 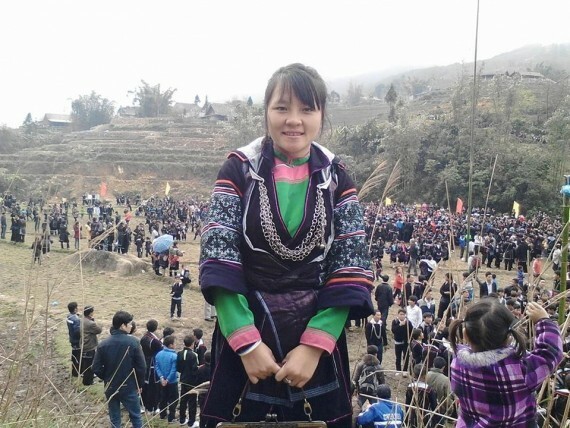 Lyly was born and raised up in Ta Van village, Sapa. 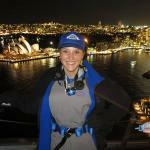 “Lyly is an amazing tour guide. 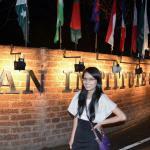 She shared her extensive knowledge about her wonderful country and bred a love for it in all of us. She will keep you laughing with her jokes and keep you cool with water bottles”. This comment from Dirk Vangenechten – Belgium for our English Speaking guide. 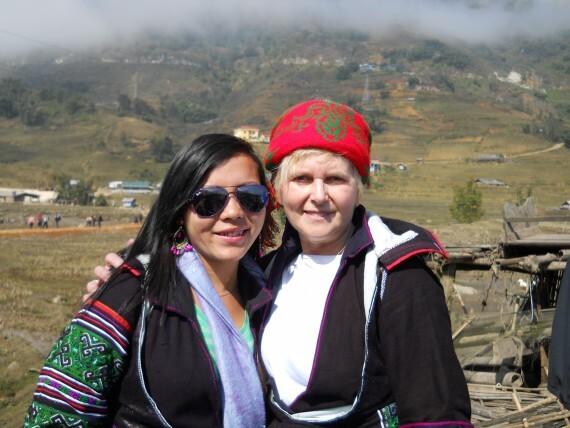 Chay also was born in Sapa – One of the most tourist attraction places in Vietnam. She was very knowledgeable and fabulous in narrating the historical events. Her patient, passion, interest and enthusiasm. Her English fluency was good and she has all the information needed to make a perfect tour around the place, whether it is best photo spots or avoiding crowd. Change it to suit! 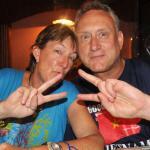 – 90% of our clients tailor the tour to suit their price & interests!